And I felt quite victorious when I crossed the finish line. 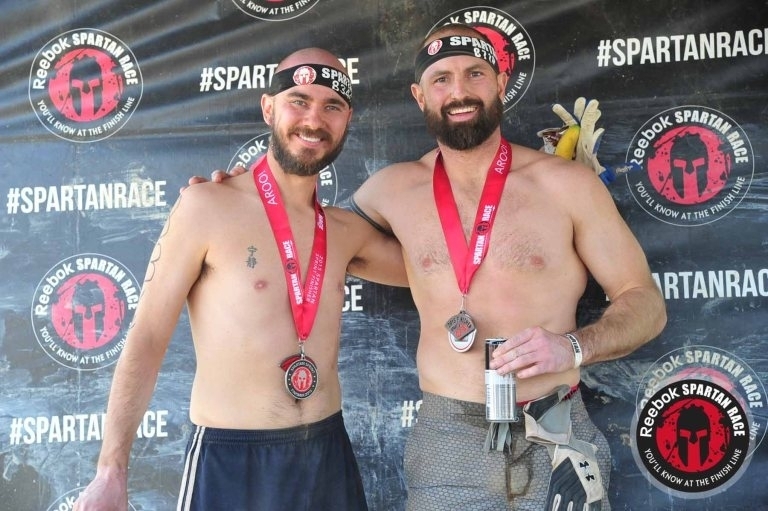 In December 2015 I flew to LA to run a Spartan Race with one of the greatest friends I’ve ever had the privilege of knowing. That experience beat me up a little, but I found it enjoyable in some regards. I also learned a lot from running the Spartan Sprint, about the adventure community and about what I’m capable of. I had only recently recovered from my broken hand, I was under-trained, and ill-prepared. Yet, I finished. 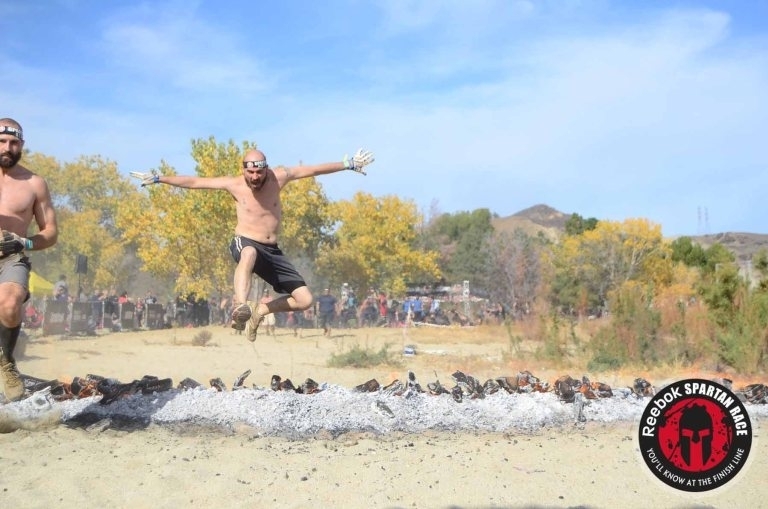 This year, the same friend invited me to run America’s Toughest Mudder, an eight hour obstacle race. I felt quite victorious when I crossed the Spartan finish line. I’ve never run a Tough Mudder before, and a Toughest Mudder is intimidating. A five mile loop, sixteen obstacles, and we’ll repeat the loop until the eight hours is up. And did I mention that it starts at midnight? Not exactly a walk in the park, and even more than last time, I’m under-trained, ill-prepared, and to speak candidly, I’m a bit afraid. “I can’t do this,” has run through my head more than a few times. But I thought the exact same thing before I ran the Spartan, and I completed that race. So what am I going to do? I’m going to do what I can’t. I refuse to listen to anyone who tells me that I can’t accomplish something, even my own self-doubt. What is something that you think you can’t do? What would you do to accomplish it? Do you want to run a Tough Mudder? A Toughest Mudder? Start your own business? Learn a new skill? Ignore the naysayers, the doubters, the negative people, and focus on what you’d like to achieve. Whatever you think you can’t do, I believe you can. So go. Go and do what you can’t. Well said. We are all capable of more than we think. And we can all too often be our worst doubter. We need to be aware of that and push through the doubts to make things happen, one step at a time. Good for you🙂 Conquering what you thought you could not do, and proving that it’s possible to everyone else in the world that are on the fence. Hope your hand is fully healed.